Helioscreen provide an extensive range of External Screens, Venetians and Sideline Screens which not only extend outdoor living areas but also emphasise the importance of glass and a view from the inside. 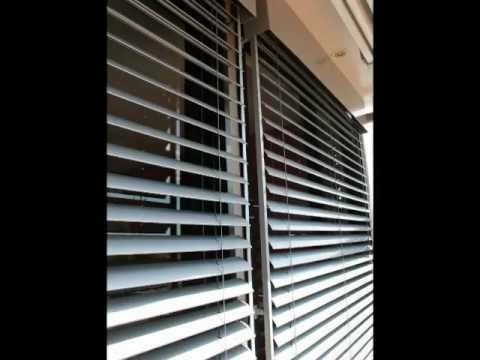 Helioscreen's sun control systems have been designed specifically to deal with the harsh rays of the sun. Available with a quality and performance warranty. 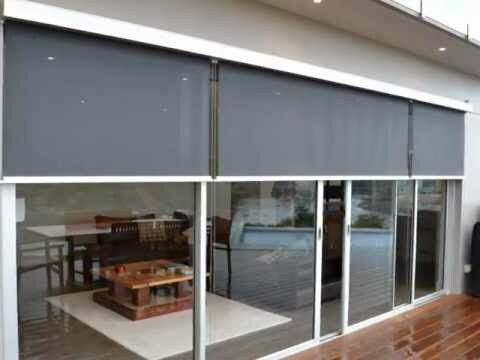 All Helioscreen external screens and blinds provide optimum heat protection and unsurpassed light control.